The Massachusetts State Legislature was awarded the prestigious Online Democracy Award for 2018 by the National Conference of State Legislatures (NCSL) at the Legislative Summit in Los Angeles this week. This is the second time Massachusetts has received this honor while using Tallan’s Legislative Management solutions. The National Association of Legislative Information Technology (NALIT), the only national technology awards program that recognizes achievement in technology for State Legislatures, selected Massachusetts for transparency and accessibility through its intuitive web portal, built by Tallan, Inc. The Online Democracy Award recognizes state legislative websites that stand out for making democracy user-friendly. Tallan has a 30-year history of innovation as a leader in software development, user experience design, integration services, data analytics, and strategic consulting to state and local governments as well as private businesses across the globe. As a Microsoft Gold Partner, Tallan is the preferred choice for enterprise-level solutions and applications for business processes and has delivered similar state legislative software solutions in Delaware and Maine. 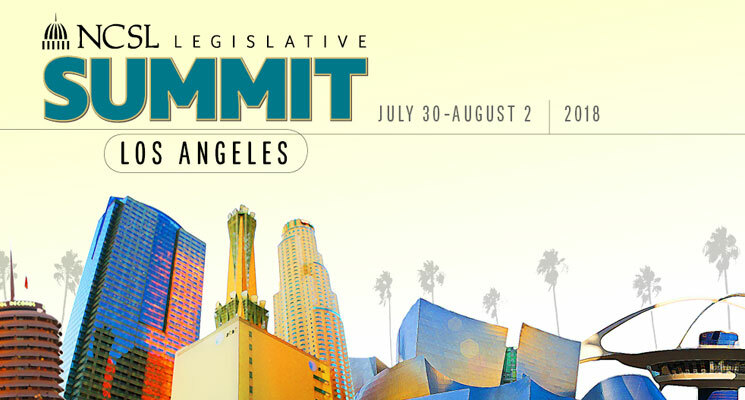 The award was presented during the National Conference of State Legislatures’ annual Legislative Summit, which took place in Los Angeles on Wednesday, August 1st, 2018 at the Los Angeles Convention Center where thousands of state legislators, businesses, technology and other public leaders from across the country gathered to discuss State issues and technology for promoting democracy.